After payment is received, an e-mail will be sent to you with a download link. 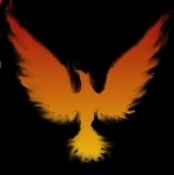 Make sure the e-mail address you include is correct and you're on the system that you wish to install Phoenix onto when you download the product. The product will be installed in a folder named "SCSC" inside the Applications folder. The e-mail will be sent once payment is confirmed.